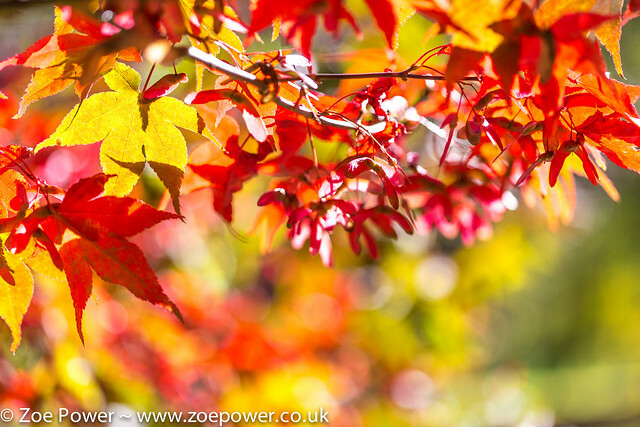 I just adore autumn and it's glorious display of colour in such warm, rich shades. 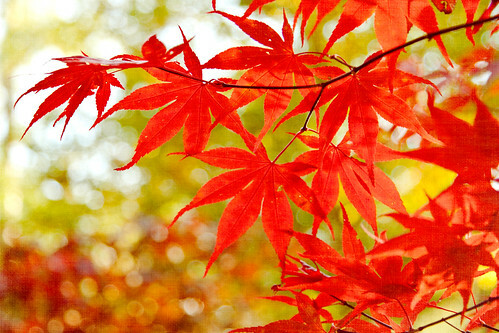 It's so uplifting. 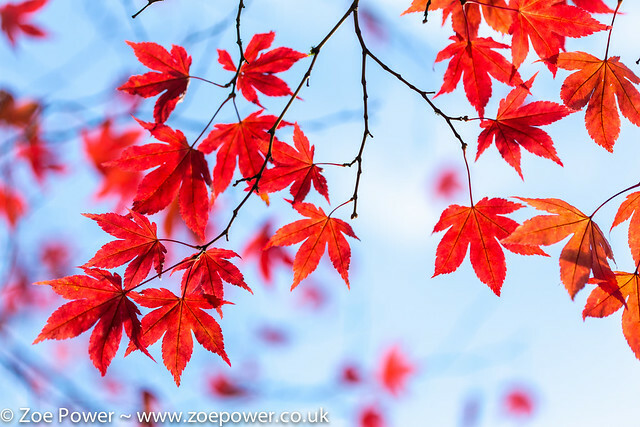 Autumn leaves are such a gift - I always feel compelled to capture that beauty on my camera, to carry me through the winter months when the trees are bare and the world becomes monotone. 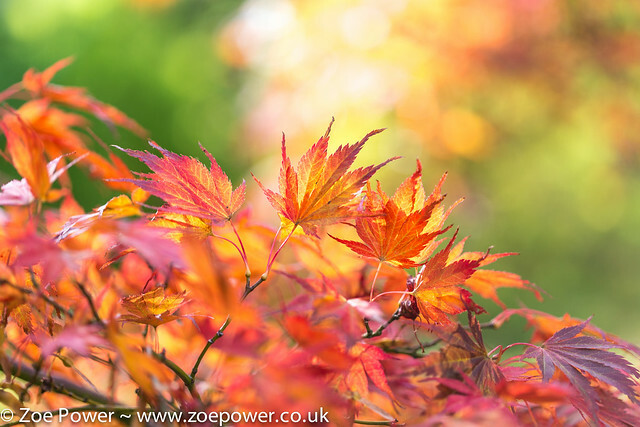 There really is nothing finer than listening to birds chirping away with sunshine on your face, and gorgeous low, warm light pouring through the trees, setting the leaves aglow. 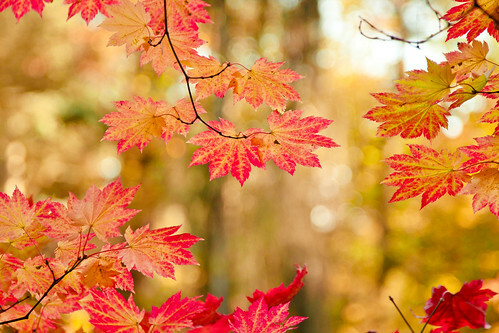 It really is tonic for the soul. 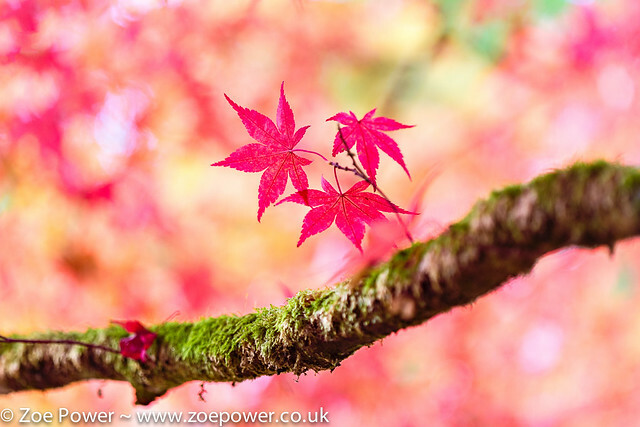 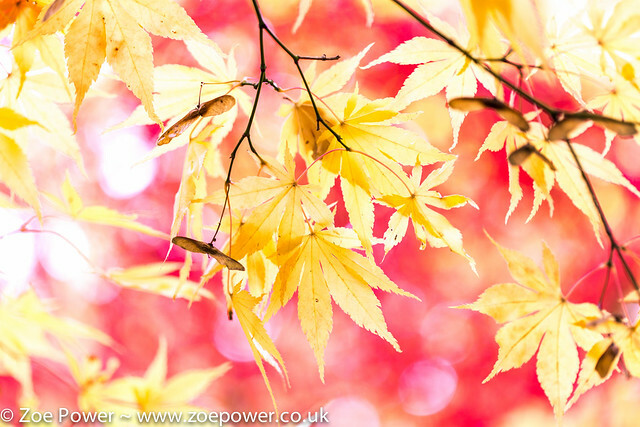 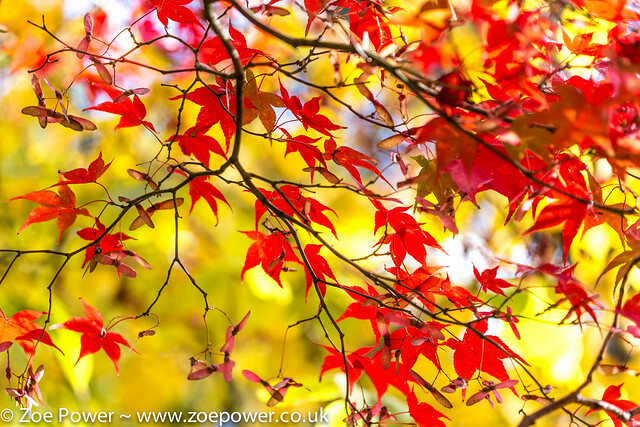 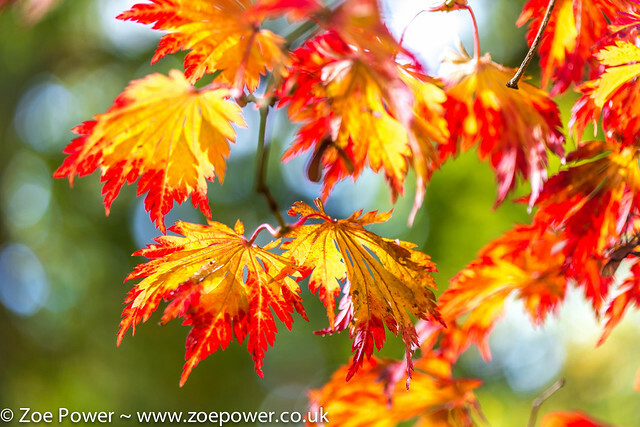 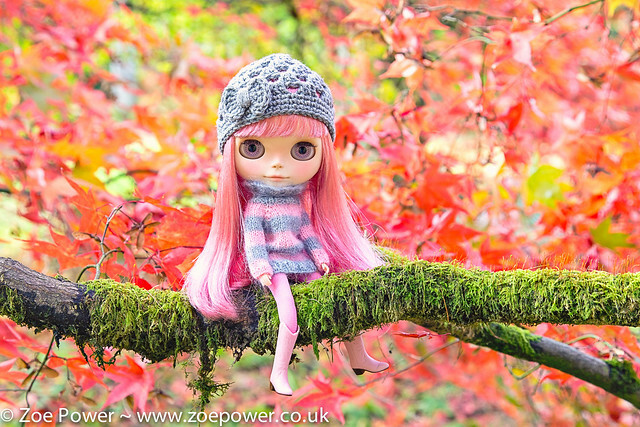 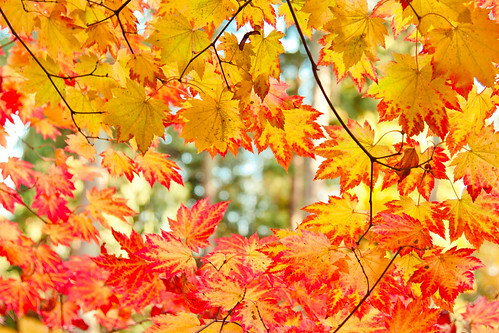 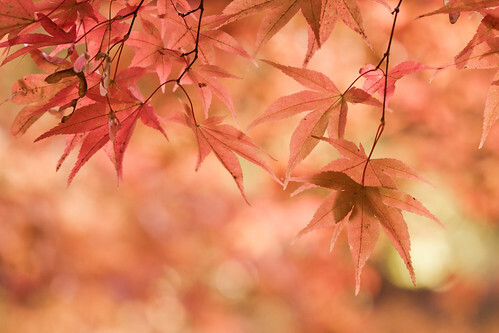 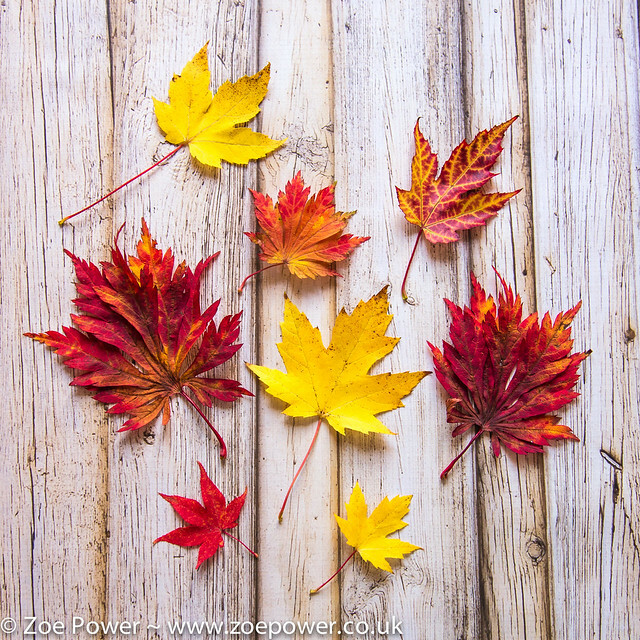 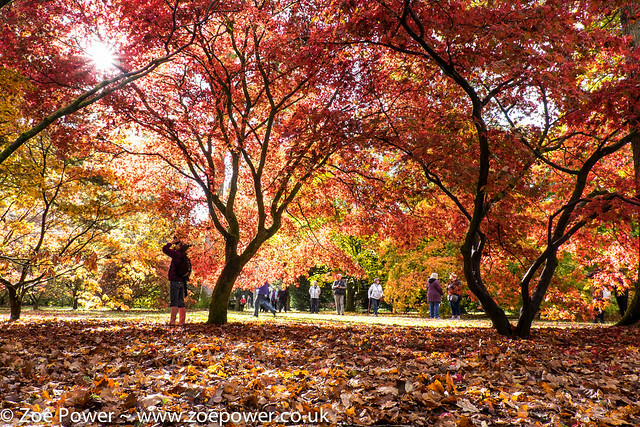 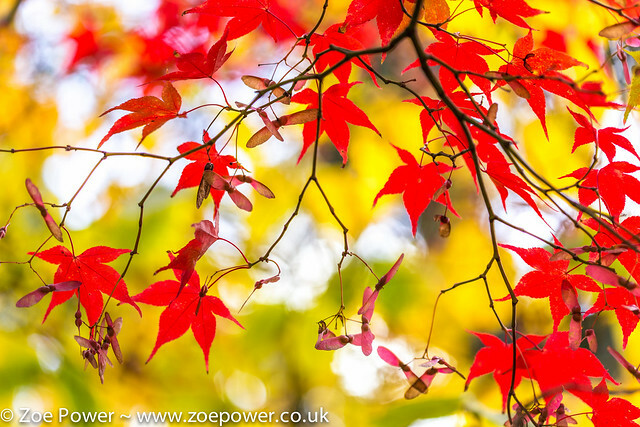 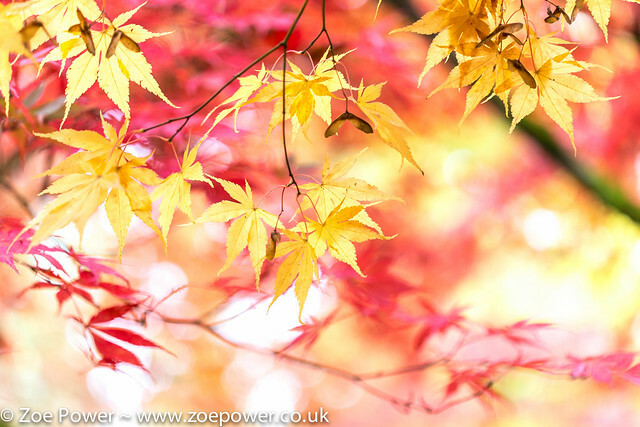 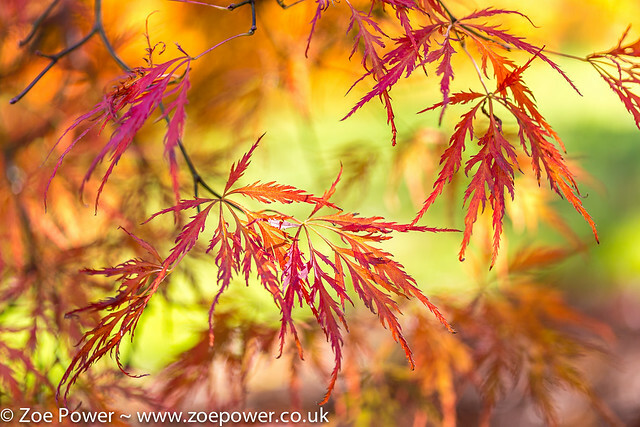 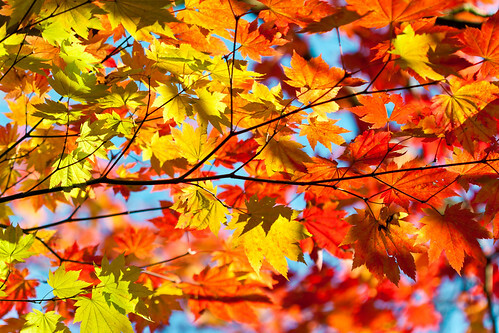 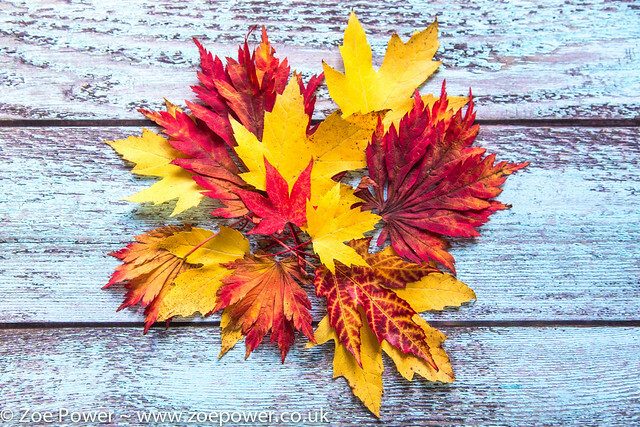 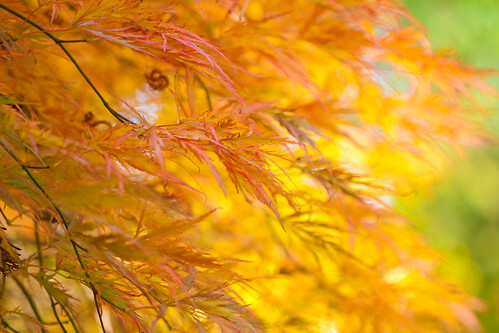 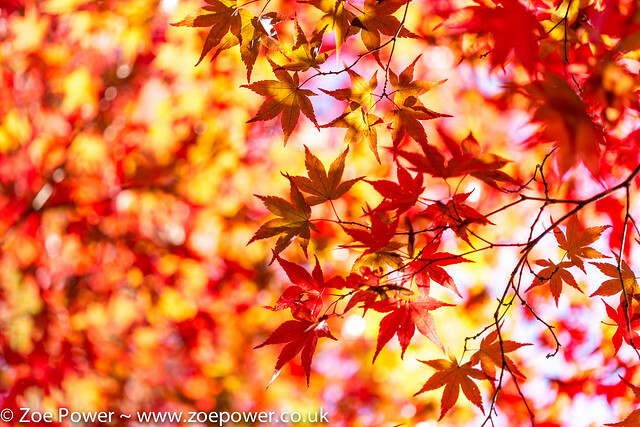 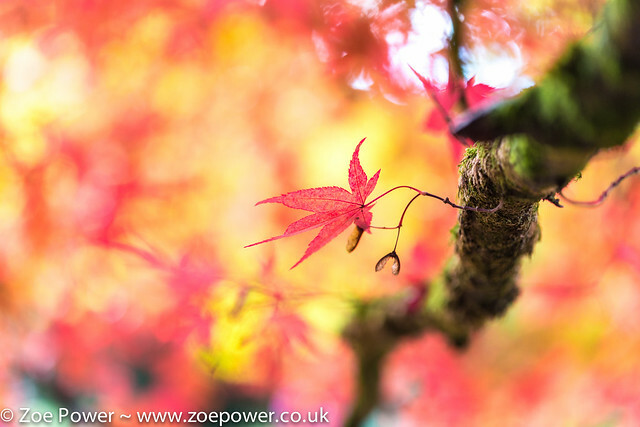 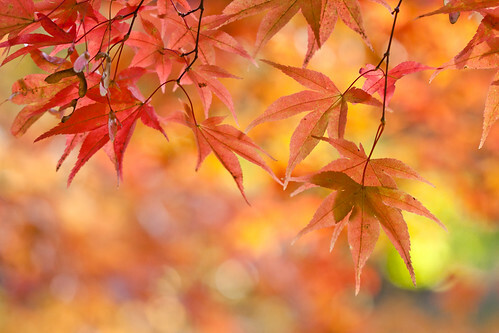 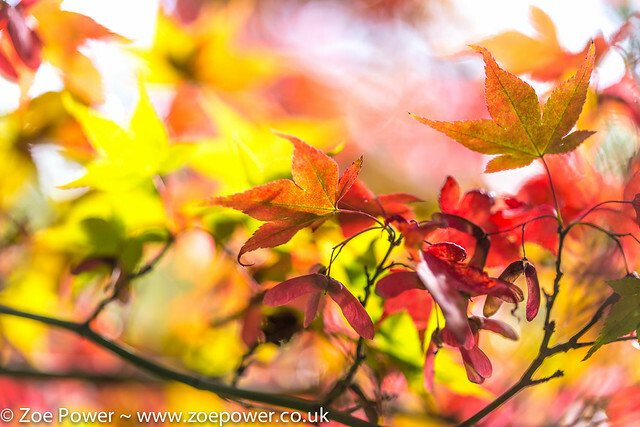 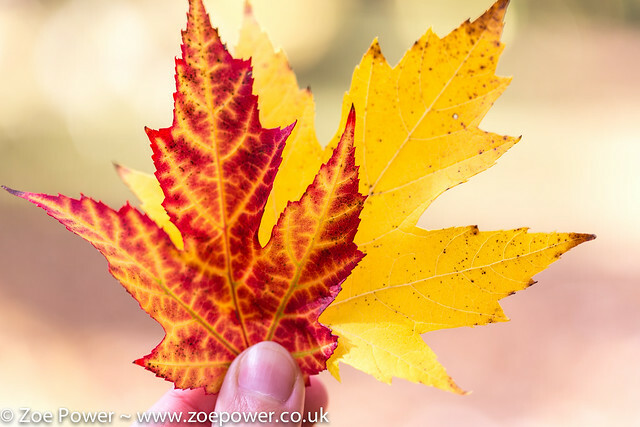 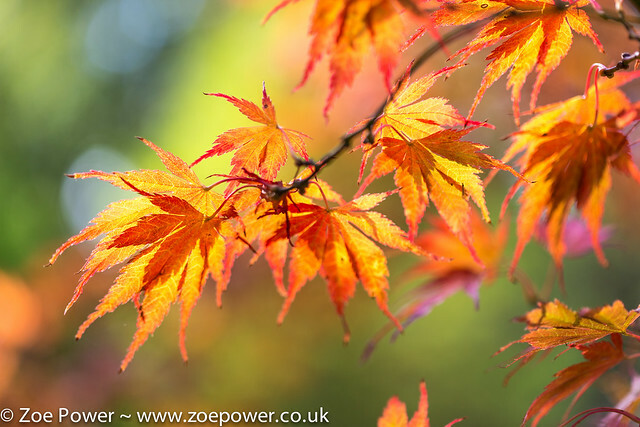 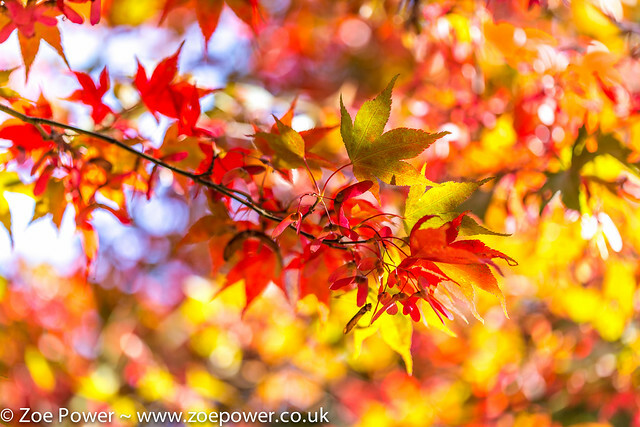 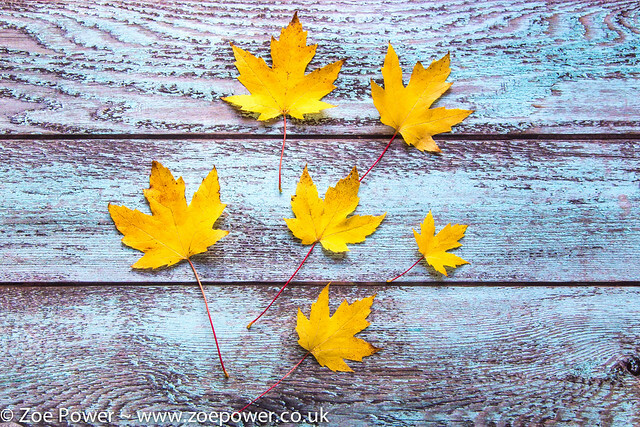 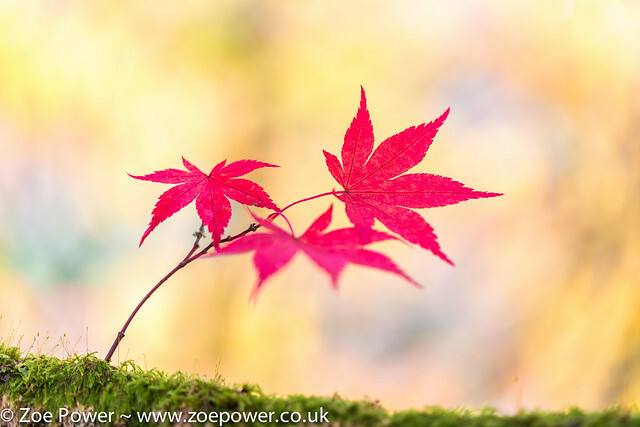 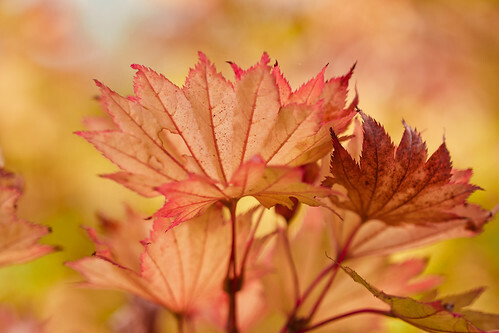 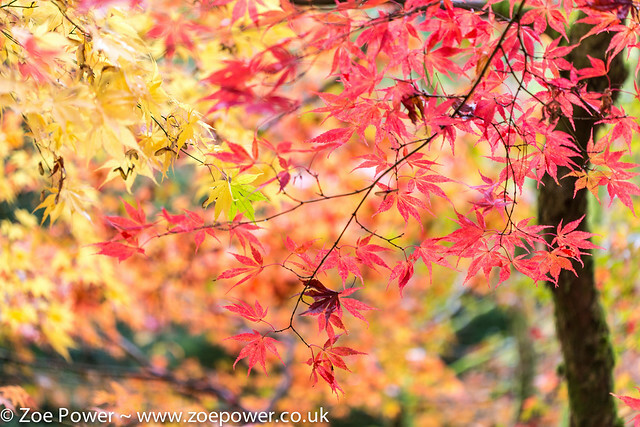 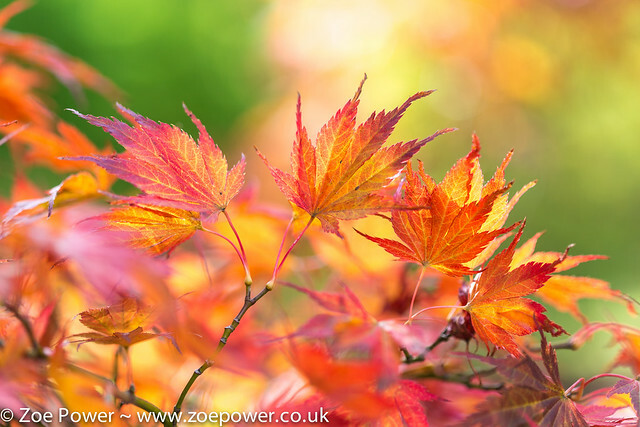 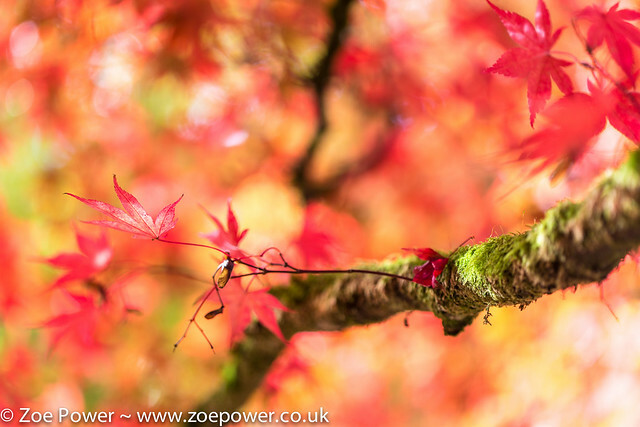 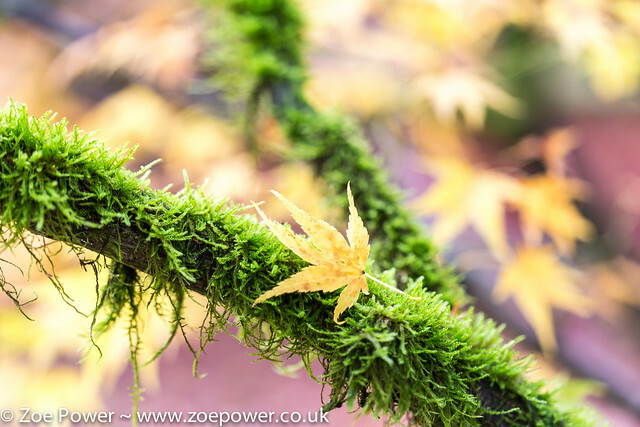 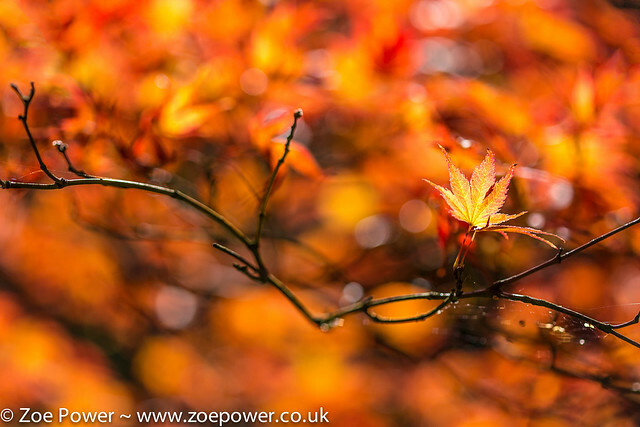 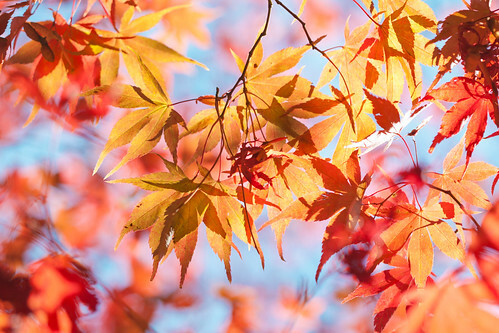 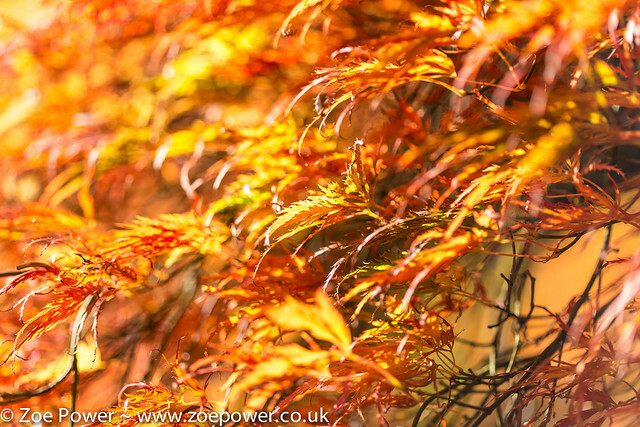 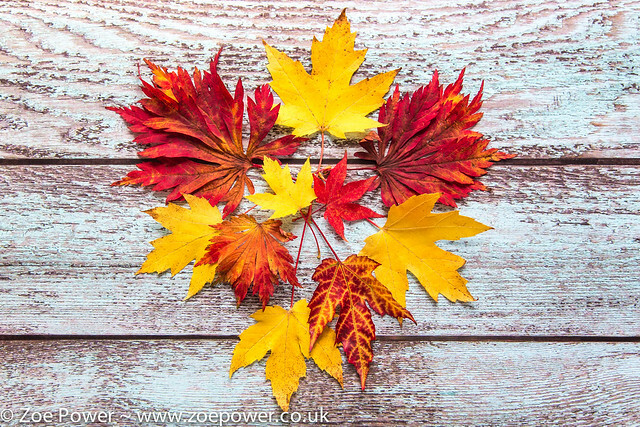 For more autumnal fabulousness, take a look at my Autumn Glory Album on Flickr.